Analysis for Financial Management by Robert Higgins. 2011. McGraw-Hill/Irwin. (ISBN-13: 978-0078034688) Is one of the books required for the designation. 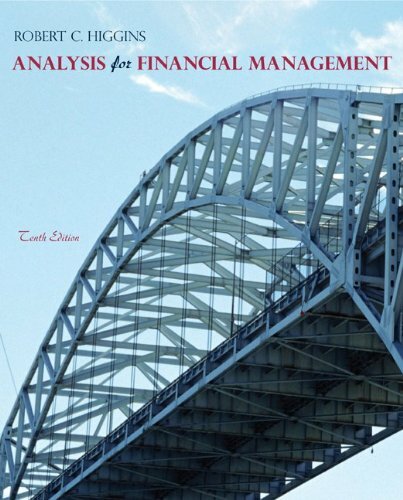 Analysis for Financial Management presents standard techniques and modern developments in a practical and intuitive manner with an emphasis on the managerial applications of financial analysis. It is intended for non-financial managers and business students interested in the practice of financial management. 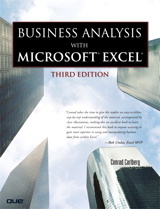 Business Analysis with Microsoft Excel (3rd Edition) by Conrad Carlberg. 2007. (ISBN-13: 978-0789736642) is the second book required for the program. Whether you own a small business or work for a large corporation–whether you are looking for help making financial and business decisions–this book is for you. Business Analysis with Microsoft® Excel, Third Edition, provides in-depth information that will streamline your use of the tools within Excel. Professional advice and guidance from an experienced author provide the answers to your most pressing questions. 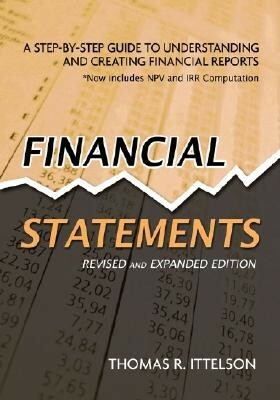 Financial Statements: A Step-by-Step Guide to Understanding and Creating Financial Reports by Thomas R. Ittelson. 2009. Career Press. (ISNB-13: 978-1601630230) Is the last book required for the FASC designation. Financial Statements is a perfect introduction to financial accounting for non-financial managers, stock-market investors, undergraduate business and MBA students, lawyers, lenders, entrepreneurs, and more. All of these books are available at Amazon.com, Chapters, Barnes & Noble or your local bookstore. These are also available at most public libraries. If you have questions about the program please view our Frequently Asked Questions (FAQ) page, or call our friendly U.S. based team at 305-503-9050. If you are ready to get started please complete the registration form.